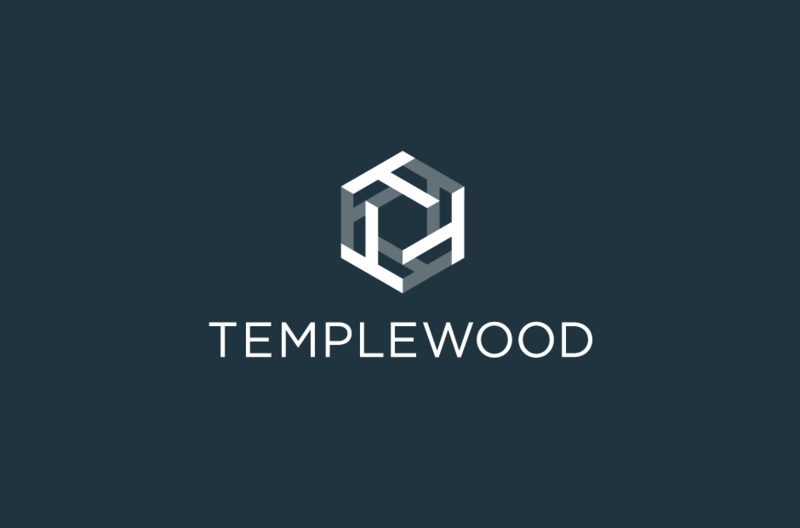 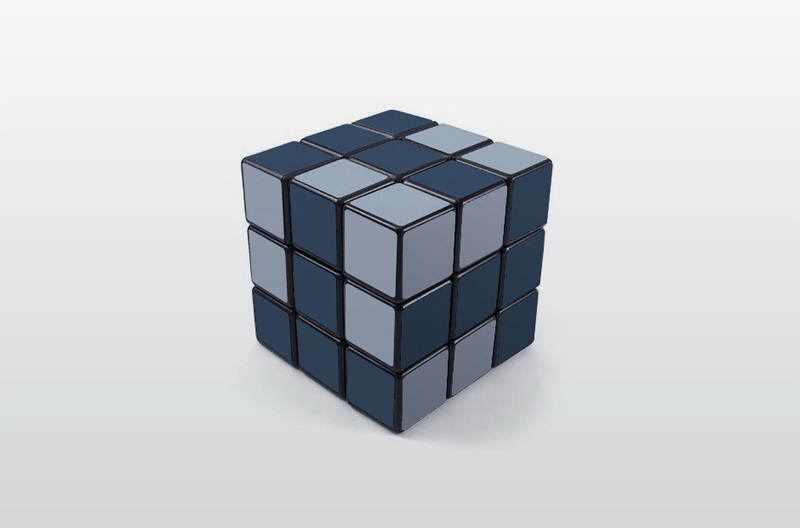 Formed in 2010, Templewood represents the knowledge and experience of a team of leading private investment banking professionals. 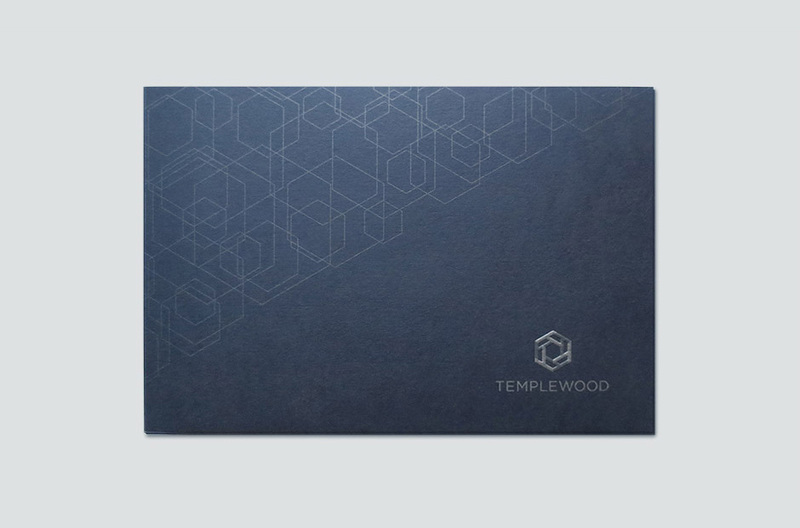 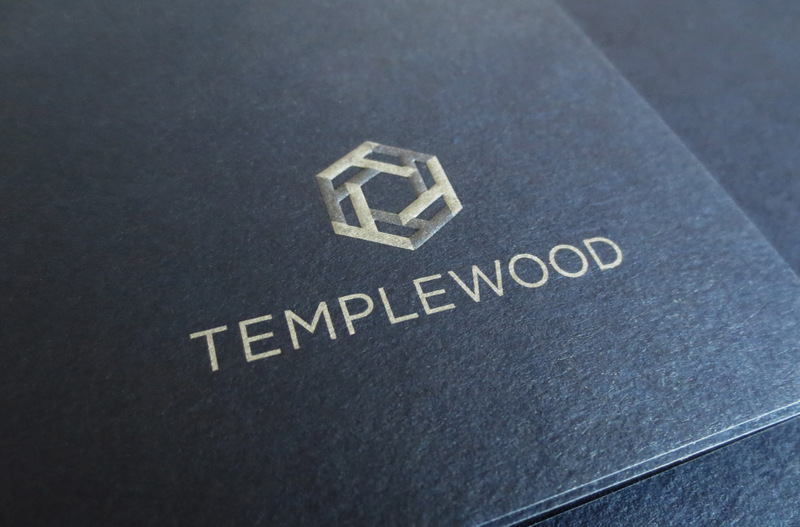 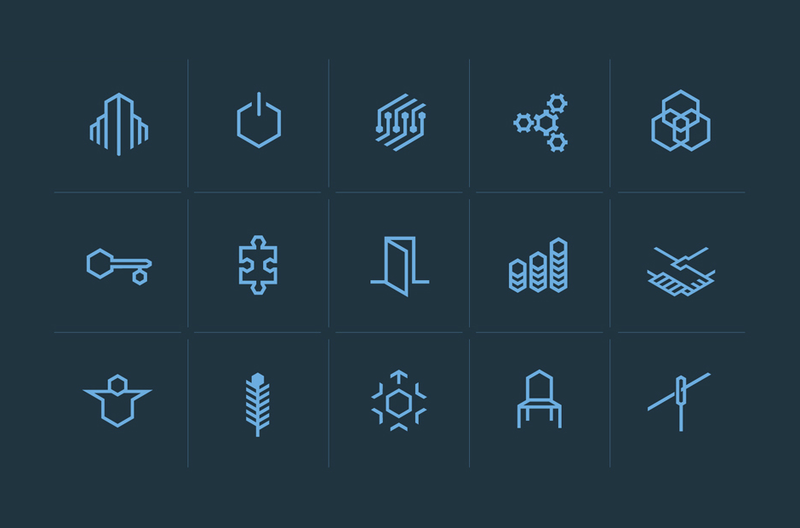 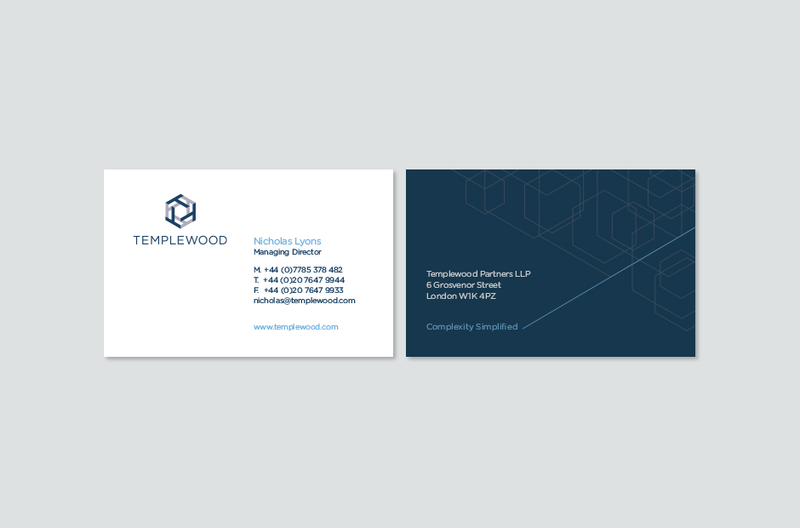 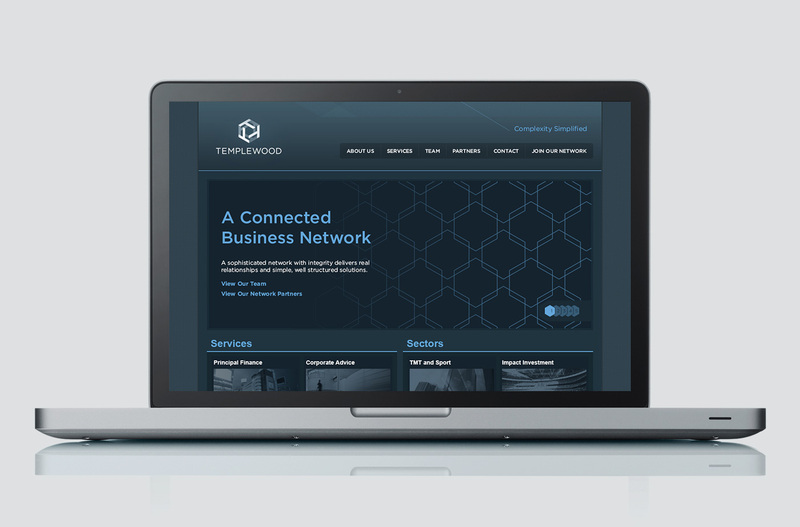 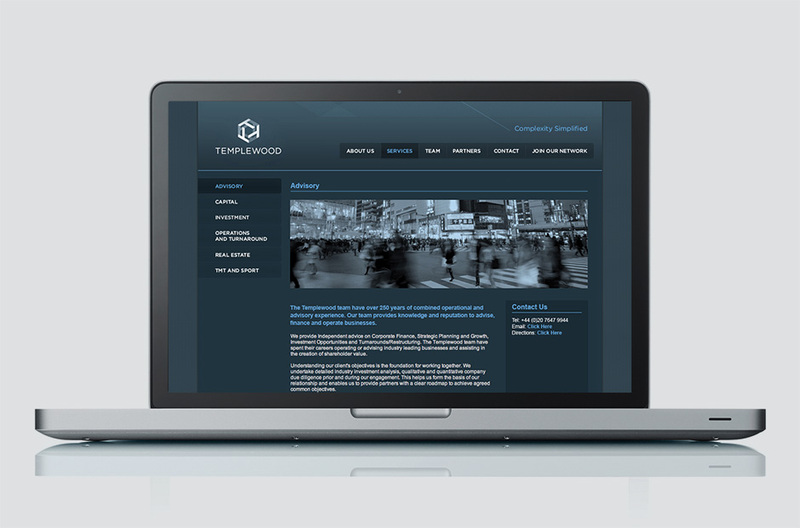 With a clear aim of forming a new, independent merchant bank tailored to today’s investment market, Templewood required a brand presence and visual expression of their new company. 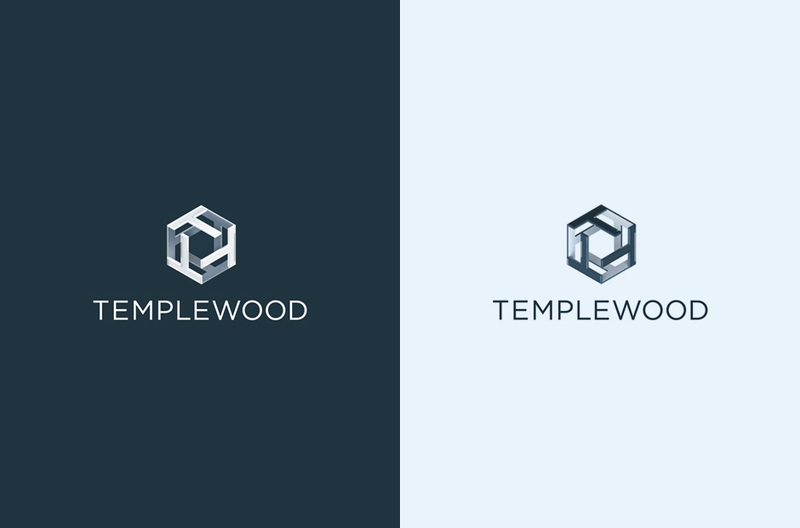 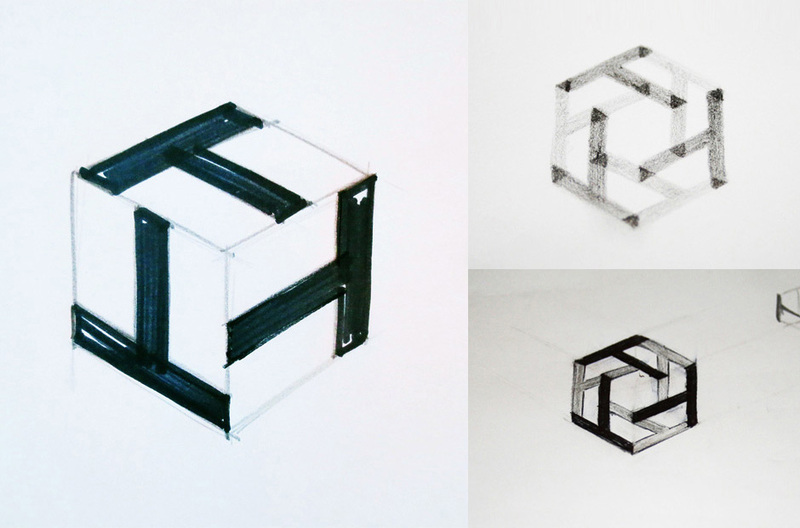 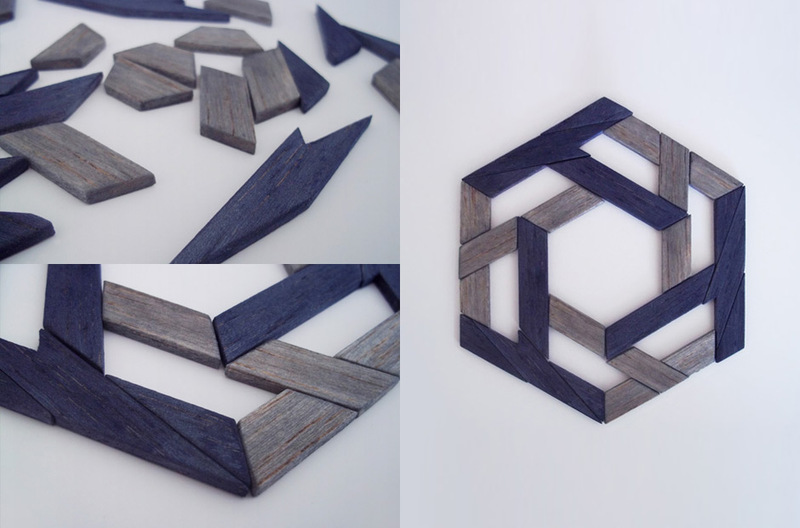 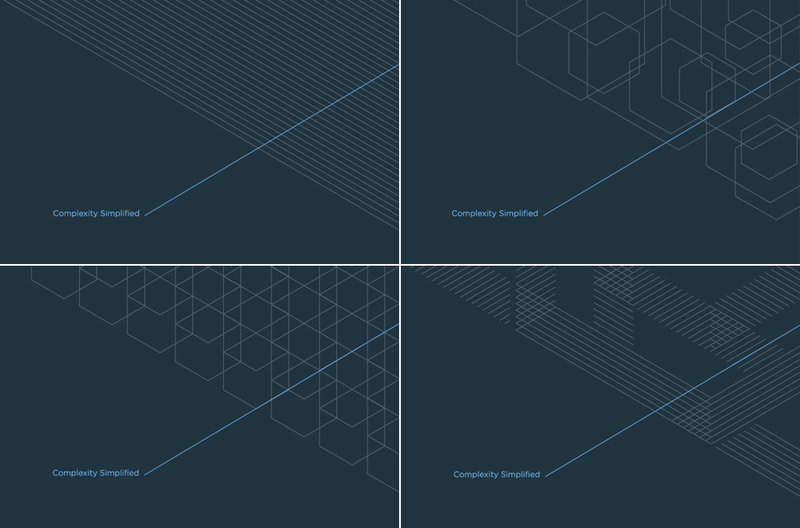 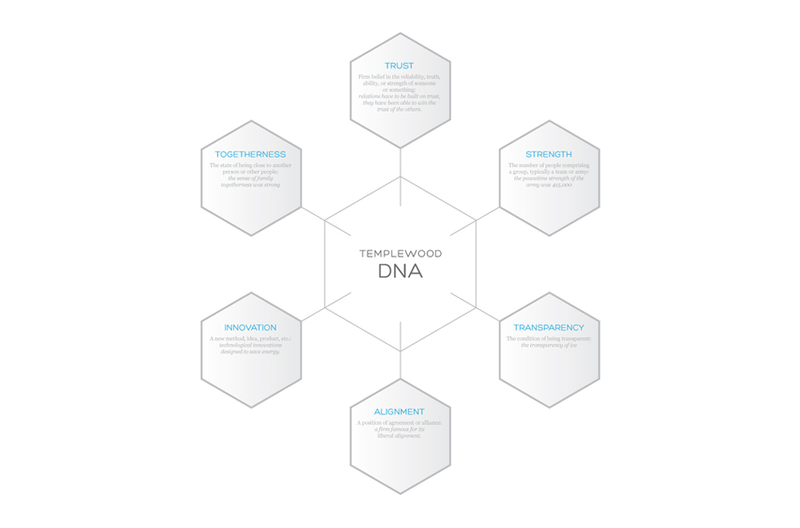 Clarifying a structured approach to Templewood’s process enabled our creative thinking to to be anchored to logic. 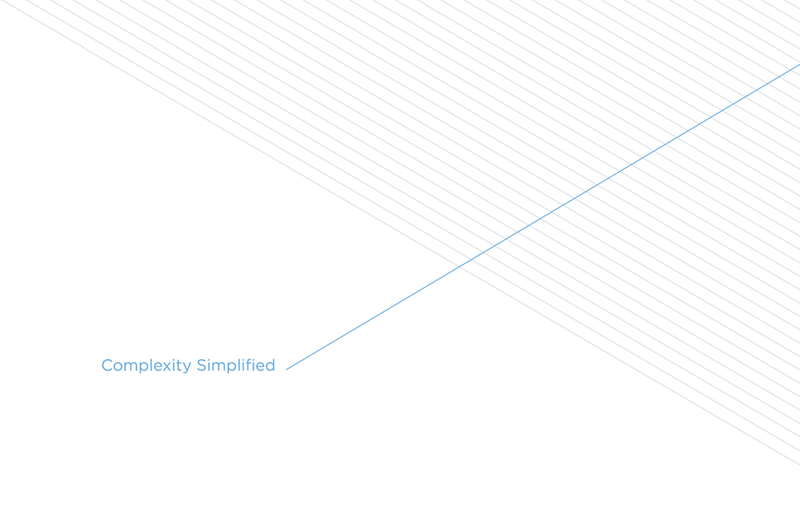 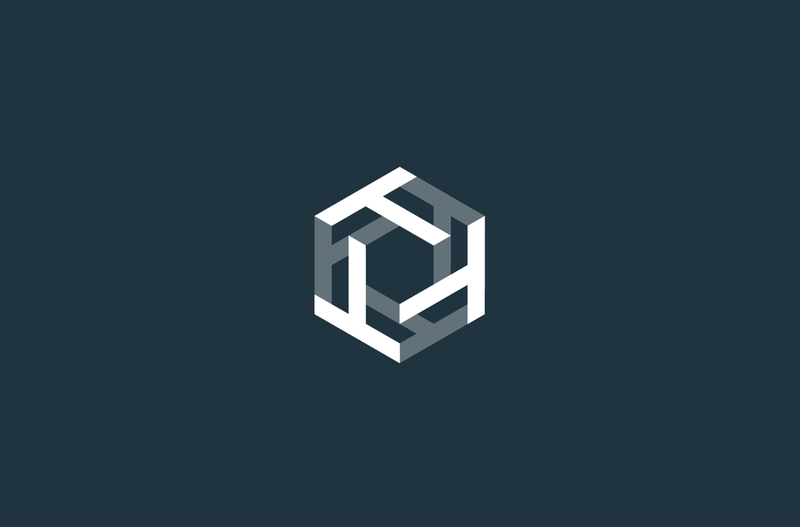 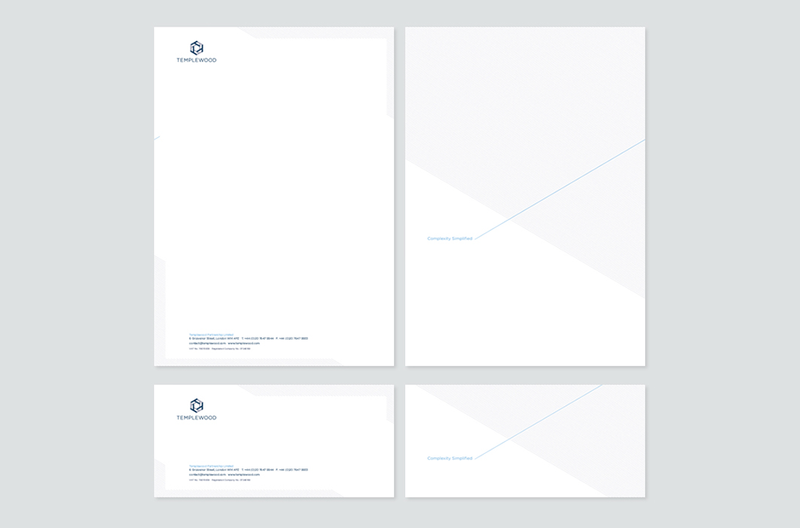 Six clearly defined core values of practice emerged from the strategy process and this shaped the new visual identity. 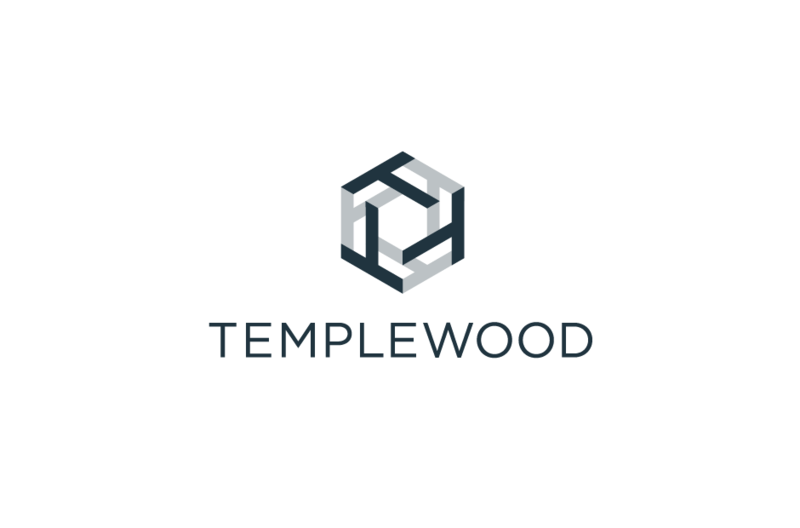 Configured and confident, the brand proudly announced and established Templewood’s authority on the private banking landscape.